The undeveloped inter urban break that acts as a green buffer between Brisbane and the Sunshine Coast is under threat, with the undeveloped land beyond Caloundra South being touted as future developable land. 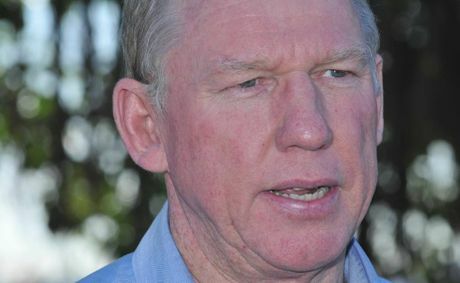 The 1,400ha parcel of land known as Halls Creek has been identified by the State Government as a site that could potentially be added to the South East Queensland Regional Plan which is undergoing review. Do we need an inter urbanbreak, What are your thoughts? THE inter-urban break between Brisbane and the Sunshine Coast could shrink to less than 14km, from 33km only a decade ago.